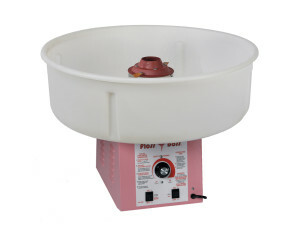 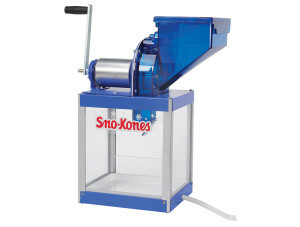 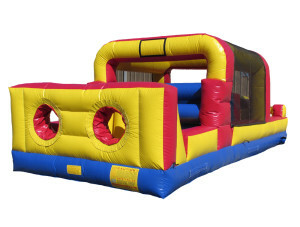 We service Bowling Green, Glasgow, Western Kentucky University (WKU), Rocky Hill, Scottsville, Smiths Grove, Oakland, Plum Springs, Rockfield, Westmoreland, Lafayette, Portland, Franklin, and surrounding areas. 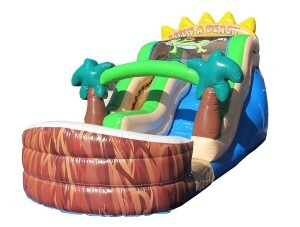 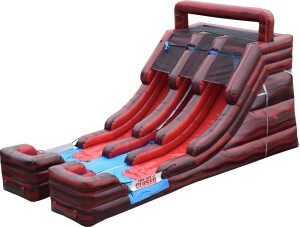 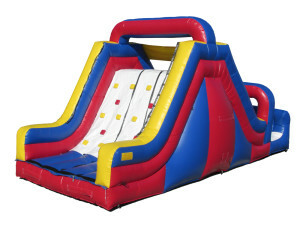 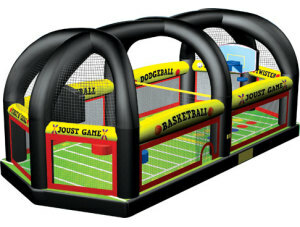 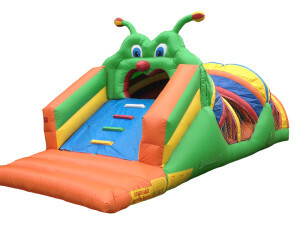 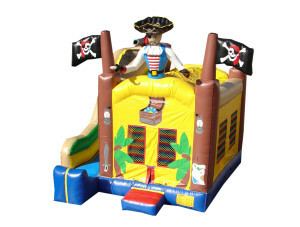 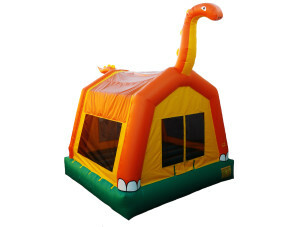 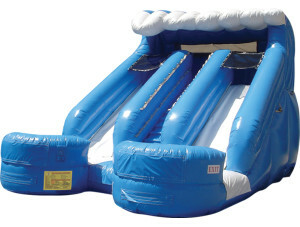 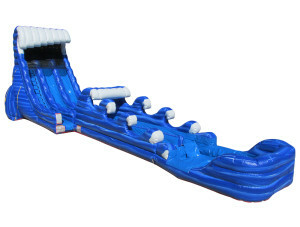 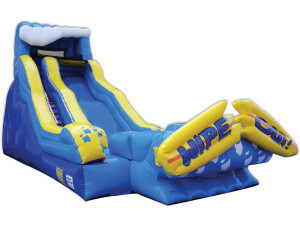 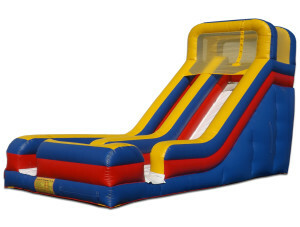 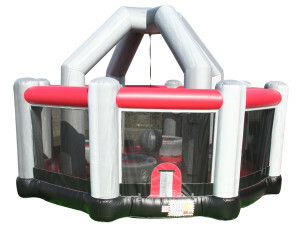 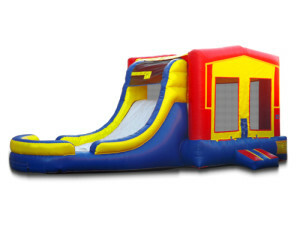 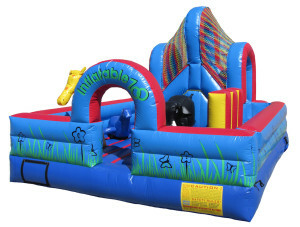 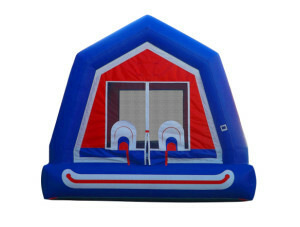 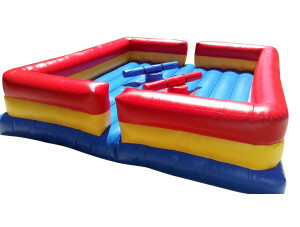 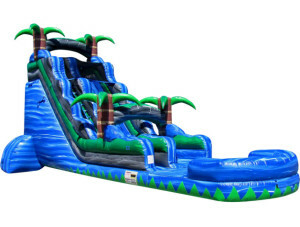 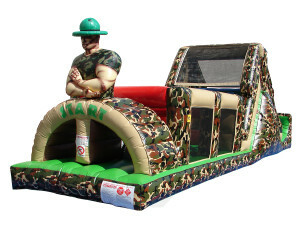 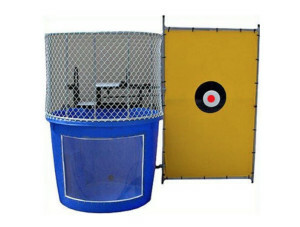 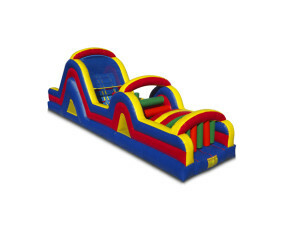 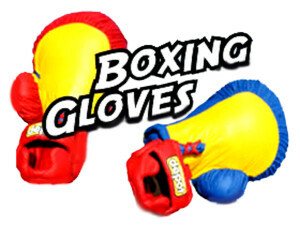 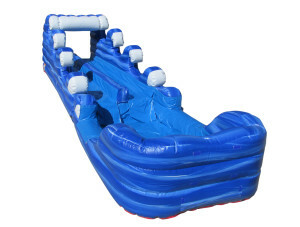 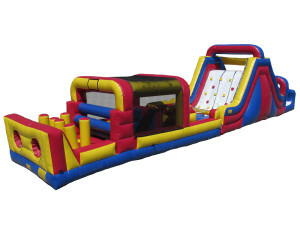 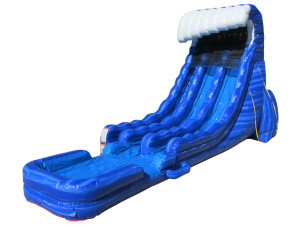 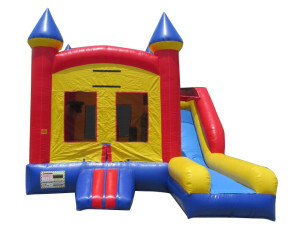 We offer bounce houses, wet and dry slides, obstacle courses, combos, concessions, tables, chairs, tents and much more .We also offer full service delivery to Glasgow, Bowling Green, Western Kentucky University (WKU), Rocky Hill, Smiths Grove, Oakland, Plum Springs, Rockfield, Westmoreland, Lafayette, Portland, Franklin, Albany and their surrounding areas. 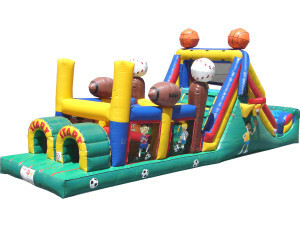 Inflatables are an appreciate addition to any event, including birthday parties, school fairs, church festivals, corporate events, and non-profit sponsorships to name a few. 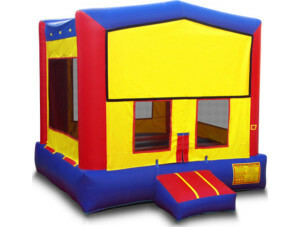 Call Space Walk today to book your next great event!